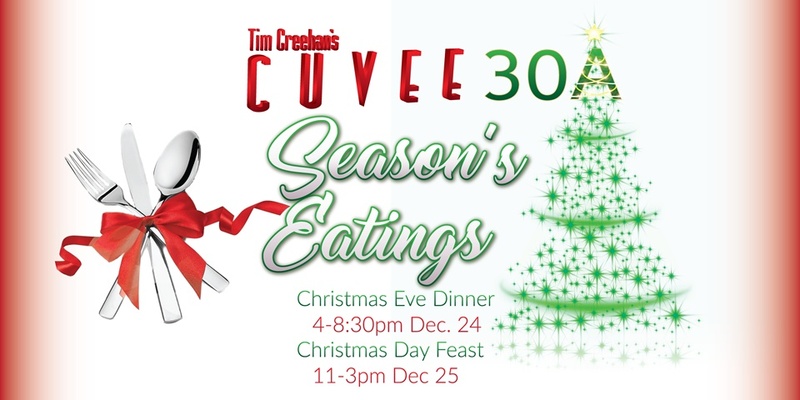 Cuvee 30A is open December 24 from 4-8:30pm for Tim Creehan’s Christmas Eve Dinner service as well as December 25 from 11am-3pm for our Christmas Day Feast, both featuring our award winning menu and seasonal chef specials. 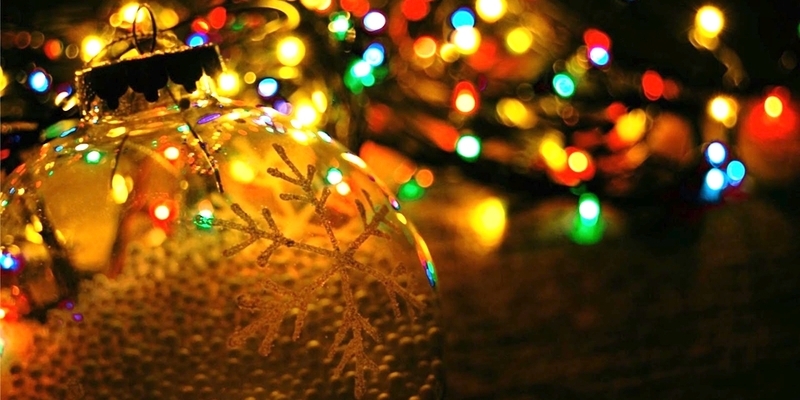 Book your family’s holiday table using the reservation form on this page. 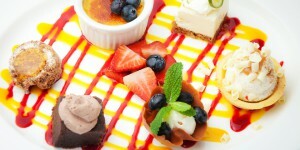 Signature Flourless Chocolate Sin Cake, Pecan Pie, Apple Pie and more! Explore the options here and enjoy a hearty family feast without having to do any of the work! Includes easy holiday heat and serve instructions. 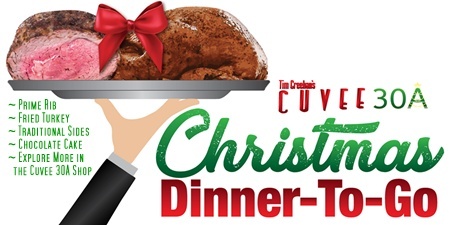 Note: The submission deadline of 11:59pm Fri. Dec. 21st has passed and Christmas Dinner-To-Go orders are closed. 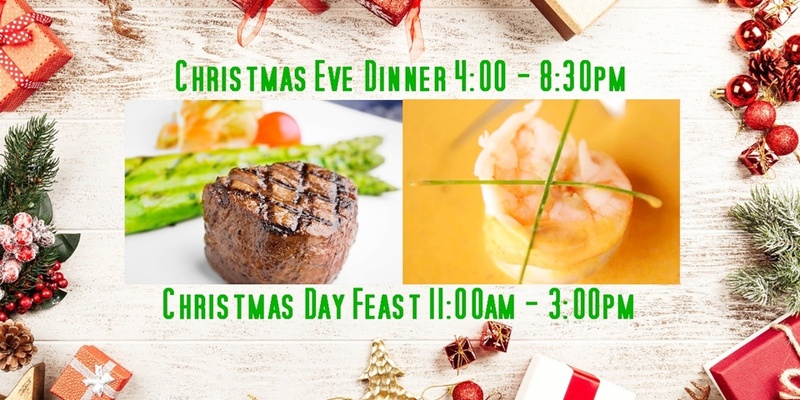 *Please note that Christmas Dinner-To-Go specific items such as Prime Rib and Fried Turkey are not part of the Cuvee 30A dine-in menu. 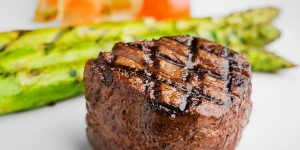 Menu items and prices are subject to change without notice due to availability and market price. 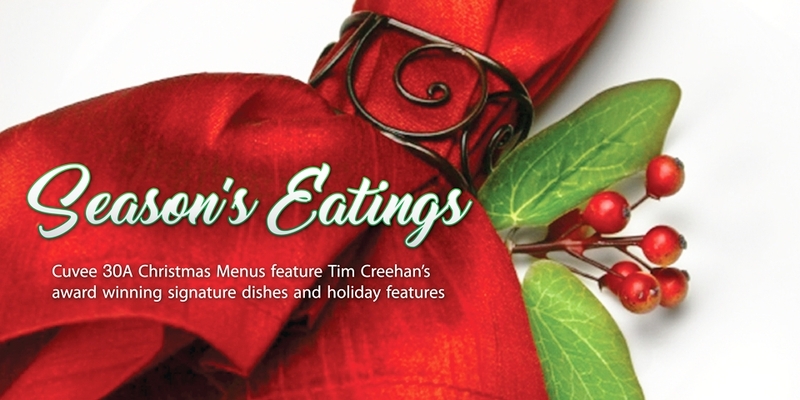 Special Holiday Chef Features may not be displayed on Cuvee 30A Menus. Please call 850-909-0111 to confirm any specific item availability on Cuvee 30A Menus. Go back to the Christmas Eve Reservation Form. Go back to the Christmas Day Reservation Form. 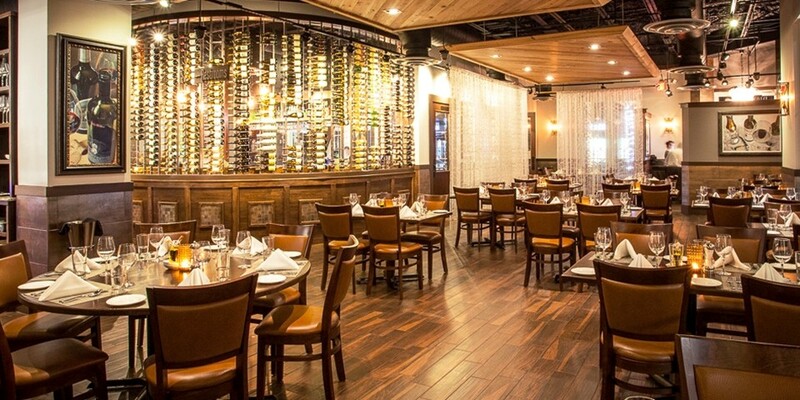 Cuvee 30A welcomes children of all ages to dine with us. 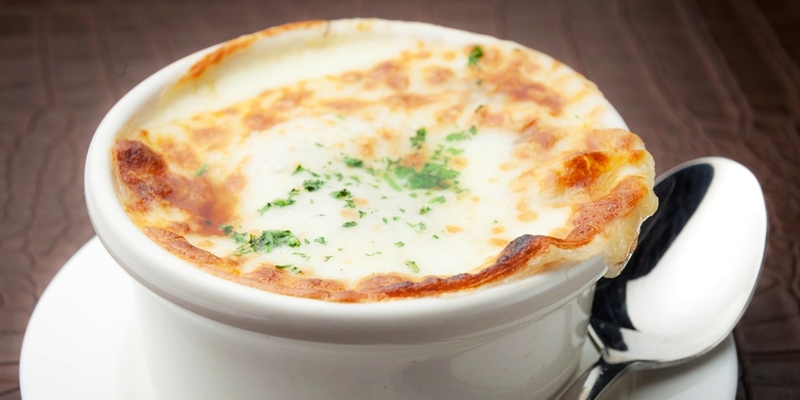 For children 11 years of age and under, we offer a Children’s Menu. Cuvee 30A offers booster seats, however, if you require a high chair, please make arrangements to bring your own. Please include the number of children dining with you when making your reservation to insure the proper size table. For any questions not related to reservations, please visit our contact page.